and the driving instruction industry. after passing their test. This is because of their lack of driving experience. 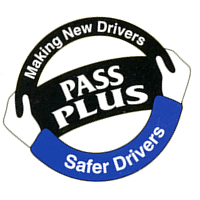 plan for and deal with all kinds of hazards, to help you become a more confident driver. You can take a Pass Plus course at any time. 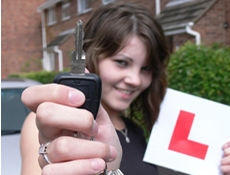 However, it’s mainly aimed at new drivers in the first year after passing their test.